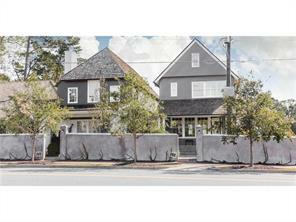 Alpharetta GA Luxury Homes and Real Estate for Sale. 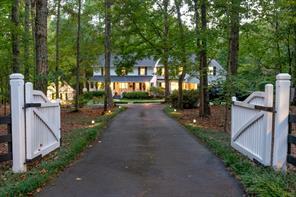 View Alpharetta GA luxury homes for sale, mansions, luxury estate properties; luxury real estate. 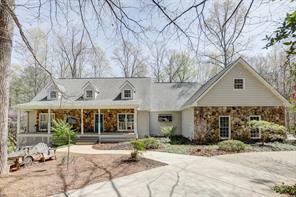 Alpharetta GA Luxury Homes for Sale and Estates. 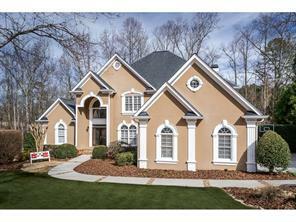 Are you searching the Atlanta MLS listings searching for the luxury homes in Atlanta? 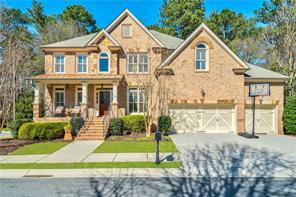 Id you are looking for the best places to live in the Atlanta area, you should be looking at luxury homes for sale in Alpharetta GA! 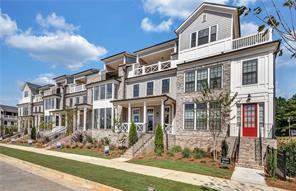 Alpharetta GA offers some of the finest luxury homes and luxury real estate in the Atlanta area, offers the best school systems, and is convenient to shopping, golf, and recreation. On this Atlanta luxury homes site I’ve displayed some of the finest luxury Alpharetta’s luxury homes for sale, luxury real estate, estates properties, condominiums, equestrian estates, and private custom built luxury estate homes on acreage with circular drives, gourmet kitchens, private wine cellars, home theater rooms, inground swimming pools and so much more. 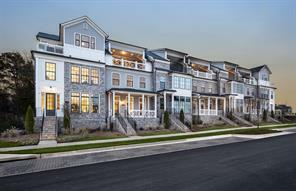 For more information about buying or selling a luxury home in Alpharetta GA, Milton GA, Johns Creek area, or metro North Atlanta – please feel free to contact us. I am an experienced Alpharetta luxury homes real estate broker associate, CRS, and luxury homes real estate agent in the Alpharetta GA, and North Atlanta area since 1992 and it would be my pleasure to assist you as your Alpharetta GA luxury homes real estate agent. In the meantime, feel free to search Alpharetta luxury home listings below…because you’re going to fall in love with living in Alpharetta! 1) 10014 Inisfree Drive, Johns Creek, GA 30022, Fulton Co.
2) 10014 Inisfree Dr, Johns Creek, GA 30022, Fulton Co.
3) 1120 Longcreek Pt, Alpharetta, GA 30005-6975, Fulton Co.
4) 1120 Longcreek Pointe, Alpharetta, GA 30005, Fulton Co.
5) 13470 Providence Lake Dr, Milton, GA 30004-0000, Fulton Co.
6) 13470 Providence Lake Drive, Milton, GA 30004, Fulton Co.
7) 13605 Birmingham Hwy, Alpharetta, GA 30004-3408, Fulton Co.
8) 13605 Birmingham Highway, Alpharetta, GA 30004, Fulton Co.
9) 14535 Eighteenth Fairway, Milton, GA 30004-4330, Fulton Co.
10) 14535 Eighteenth Fairway, Milton, GA 30004, Fulton Co.
11) 155 Hopewell Grove Dr, Alpharetta, GA 30004-6989, Fulton Co.
12) 155 Hopewell Grove Drive, Alpharetta, GA 30004, Fulton Co.
13) 16345 Henderson Road, Milton, GA 30004, Fulton Co.
14) 2010 Brooke Forest Court, Alpharetta, GA 30022, Fulton Co.
15) 2010 Brooke Forest Ct, Alpharetta, GA 30022, Fulton Co.
16) 362 Concord Street, Alpharetta, GA 30009, Fulton Co.
17) 362 Concord St, Alpharetta, GA 30009, Fulton Co.
18) 370 Concord Street, Alpharetta, GA 30009, Fulton Co.
19) 370 Concord St, Alpharetta, GA 30009, Fulton Co.
20) 2520 Brook Run, Alpharetta, GA 30009, Fulton Co.